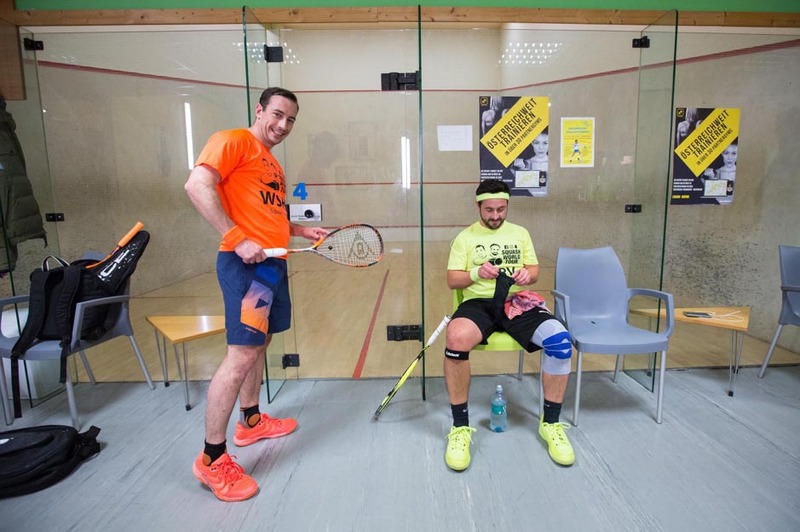 It’s the first long-term-test of the S-Line Eye Rackets Squash Shoes, so many pros are using: Miguel Rodriguez, Paul Coll, Diego Elias, Karim Abdel Gawad, Declan James, Greg Marche and others. Obviously Eye Rackets has struck a nerve with providing so many different colors: neon yellow, lightning blue, electric purple, ice white available here. Later they added new colors: atomic peach (orange), night storm navy (dark blue) and black carbon. Just recently Eye Rackets added the amazing looking model in hot pink to their product line. Miguel Rodriguez for example wears shoes in different colors, and several amateurs follow his example. Neon yellow and atomic peach are perfect fits for #teamyellow and #teamorange – from the style perspective we are very happy with the shoes! Probably you heard that the shoe comes up a bit smaller than shoes of other brands. We both have European Size 41 or 42. The Eye Rackets S-Line Squash shoes had to be size 43! So without concerns, you can order at least one size bigger than usual! For #teamyellow the 43 is a bit too big, "I mostly wear two pairs of socks. And I have to tie the shoes very tight." 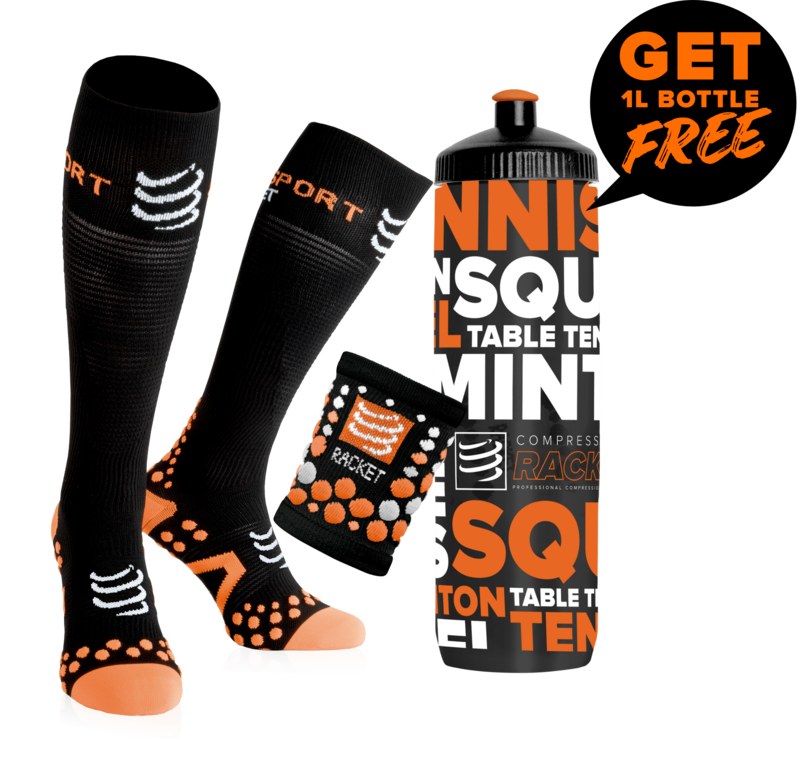 #teamorange thinks: "I have a wide forefoot, so it's always difficult to find a good shoe. This one is very spacious in the front, so for me that's a big plus." 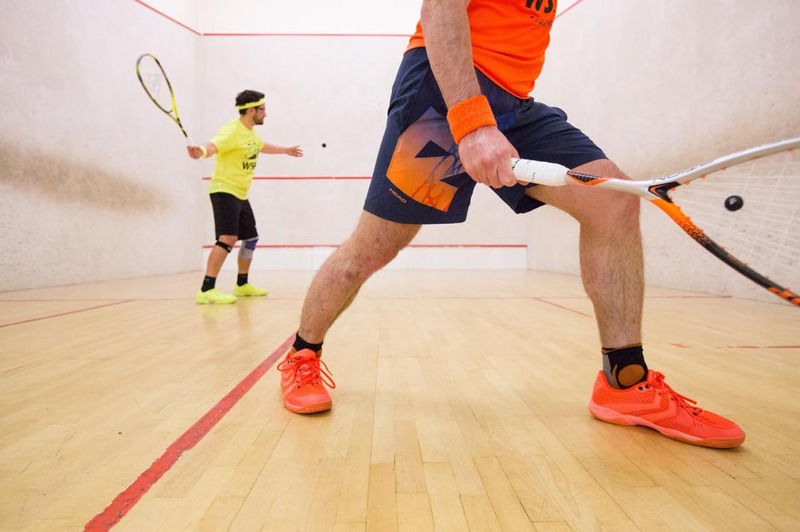 The S-Line squash shoe is lightweight. Thanks to the Torsion Stability System it offers good stability. The Durable Gum Rubber sole gives you a very good grip. The combination empowers fast movement. The ventilation is also good, "my feet never felt wet like in other shoes", says #teamyellow. But the S-Line is a bit hard, doesn’t have a lot of cushion and therefore is not so comfortable. In our opinion for comfort players and heavy people there are better fits out there. The Eye Rackets S-Line Squash Shoes are processed well. After 3 months of intense usage there are no signs of breaking. The Durable Gum Rubber sole and the Toe Shield Technology increase the longevity of the shoes. #teamyellow: "I like the shoes as I prefer being close to the floor and being able to move fast. What I don’t like is the tongue slipping into the shoe. That could have been prevented with adding a loop to the tongue." 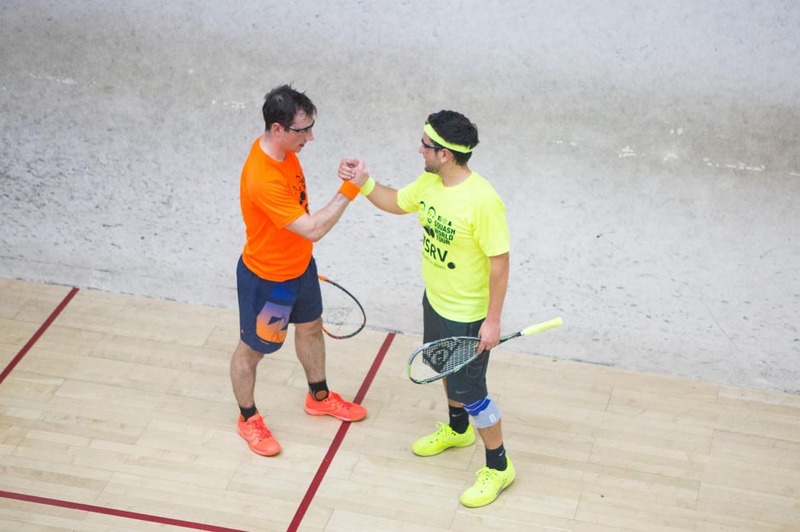 #teamorange: "Most probably my recent losses are not because of the shoes. But at times I feel unstable in the shoe, especially when I have to make a big step. I have the feeling that the shoelaces could reach upwards a little bit more. But overall the shoe does what it should and it looks great!"